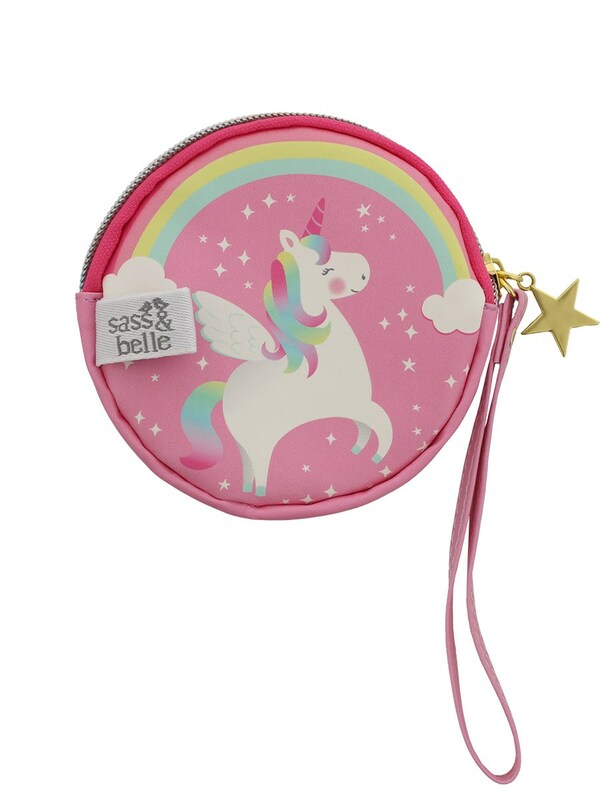 Thanks to its magical powers of epic proportions, your money will stay perfectly safe inside this brilliant Unicorn coin purse. 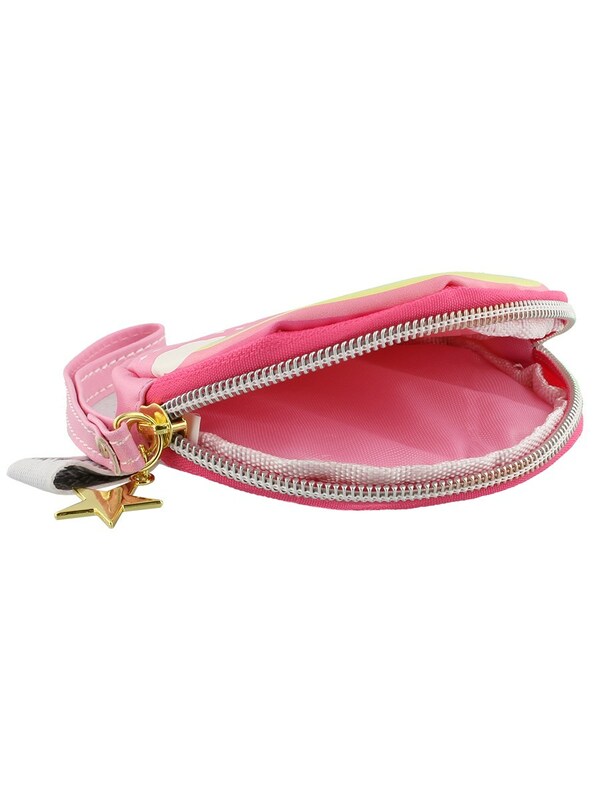 With it's elegant and charming design, this sparkly pink purse makes a great gift for unicorn lovers of all ages. 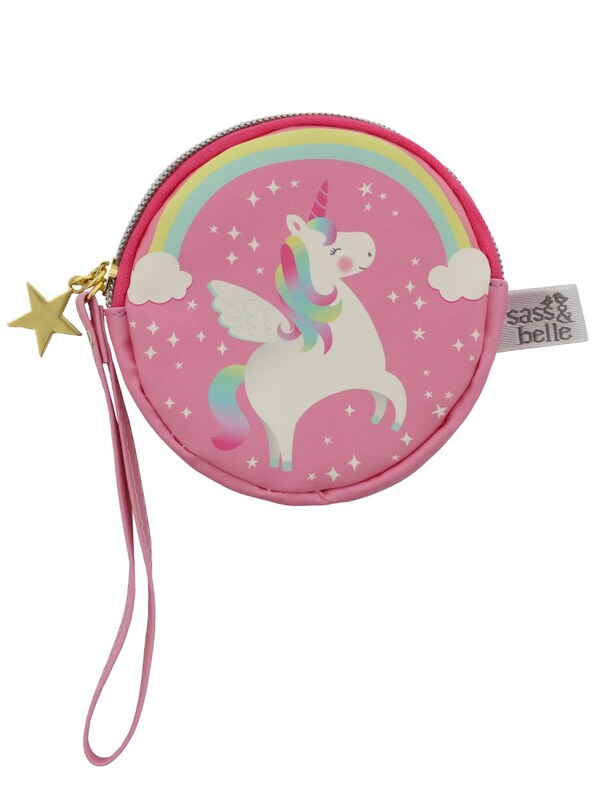 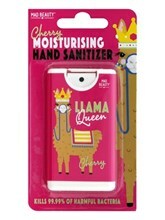 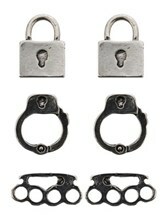 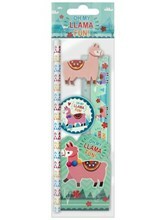 The most magical of ways to keep your pocket money or hard earn cash safe and sound.